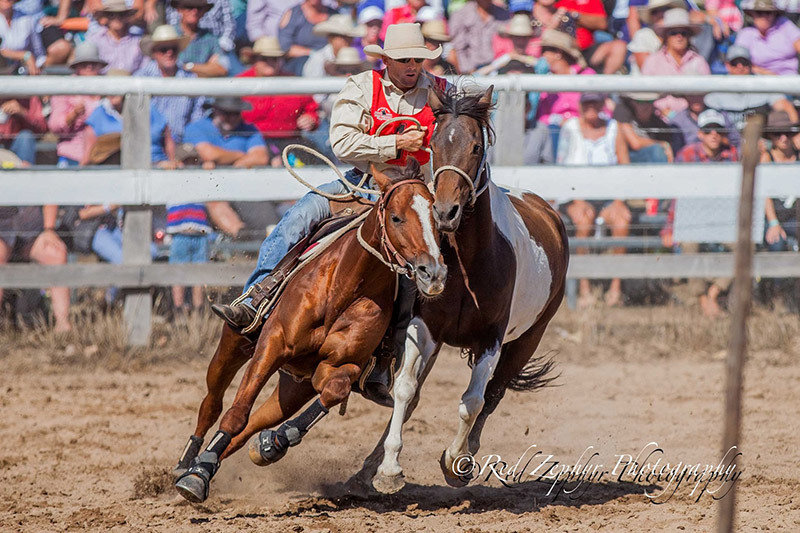 The Man From Snowy River Challenge grows in stature each year. 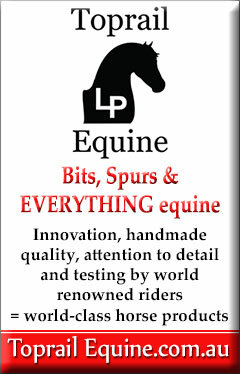 It challenges & showcases the outstanding horsemanship and skill of Australian Stockmen & women. 6 grueling preliminary events sees the top 10 scoring riders move on to take centre stage & compete in the final 2 events to win the coveted title. 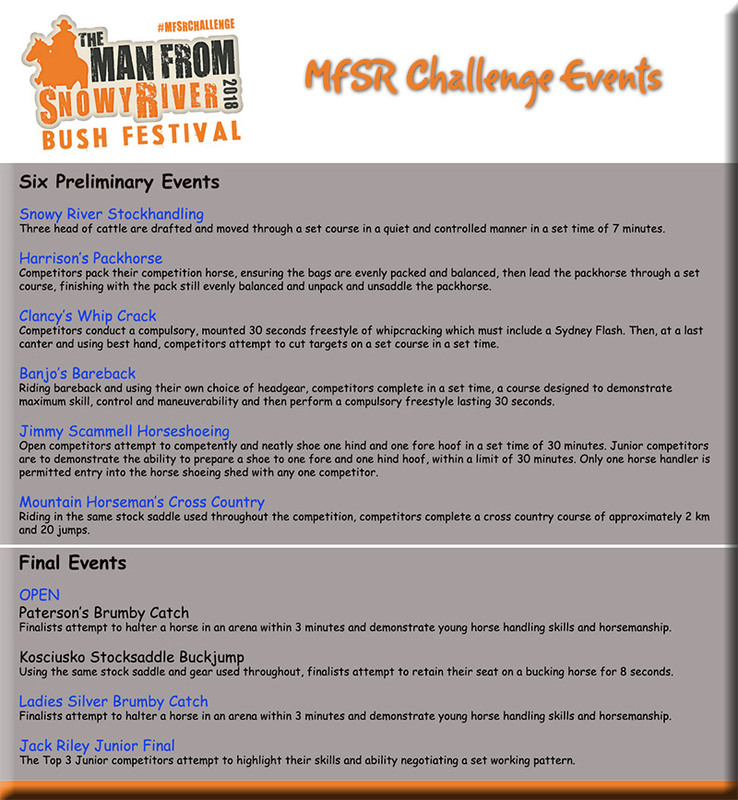 The 22nd Man From Snowy River Challenge gets underway tomorrow at Cooryong. Select Sires wishes John Mitchell & Halls Chickenman the best of luck as they fight to retain the champion title they have held for the last 2 years.